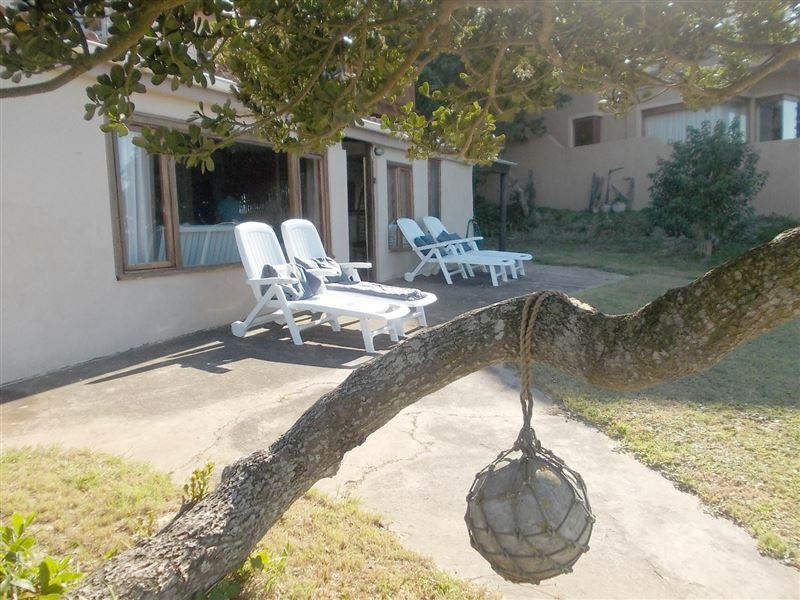 Nestled in sand dunes and just a short walk away from the beach, Sand Sea River Cottage offers an idyllic seaside getaway in the coastal town of Seafield near Port Alfred. 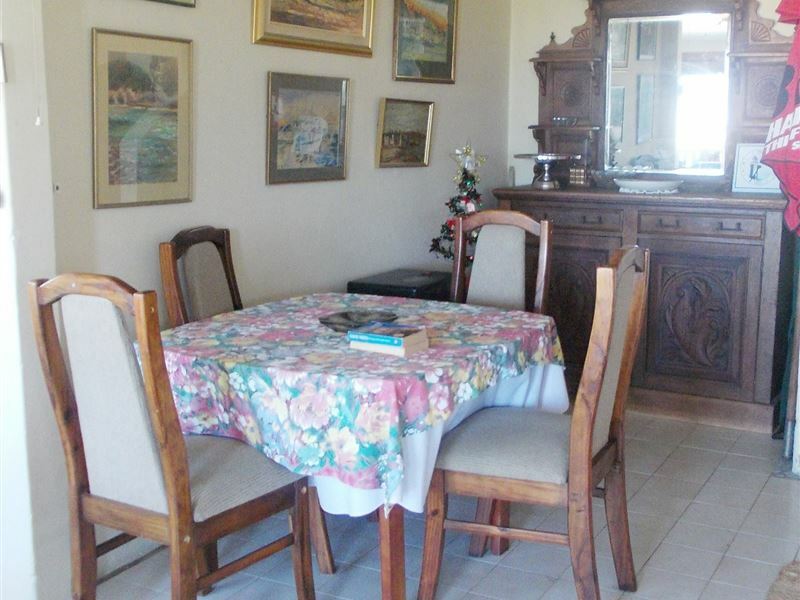 It is ideal for families and groups who wish to explore nature while still relaxing in comfort.<br /><br />The cottage has three lovely bedrooms with single-, queen- and king-size beds. 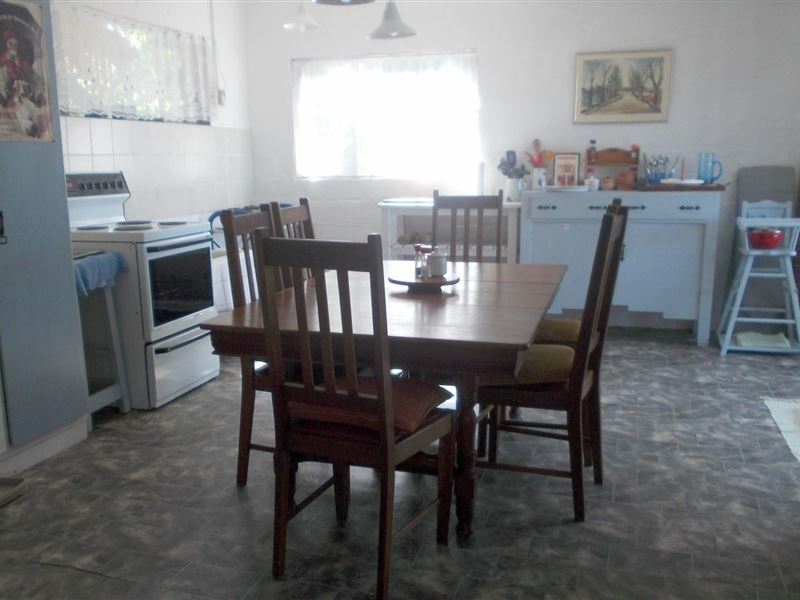 A fully equipped kitchen is available for all your self-catering needs, and it also has washing machine for added convenience. 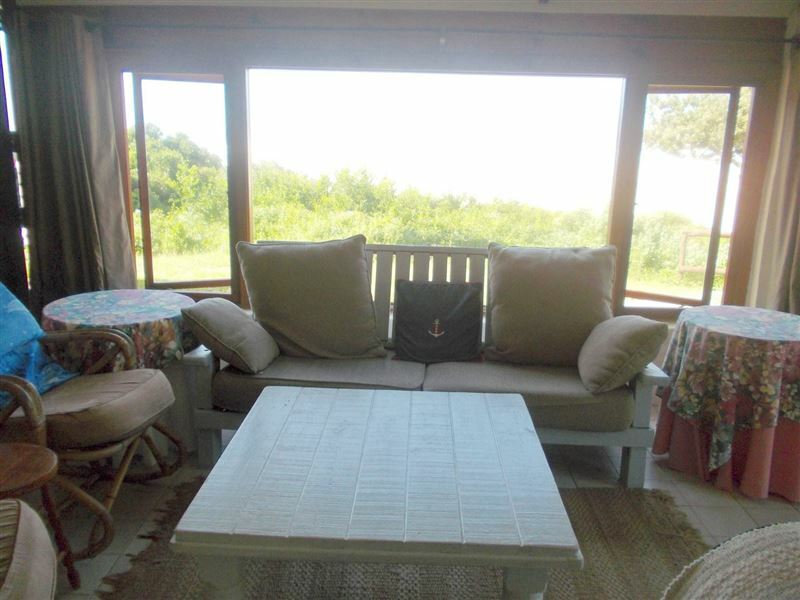 Meals can be enjoyed in the kitchen or in the separate dining area.<br /><br />The spacious lounge has ample seating and a nautical theme, adding to the relaxed atmosphere of the cottage. There are floor-to-ceiling windows which not only provide plenty of natural light, but also lets in the refreshing sea breeze. 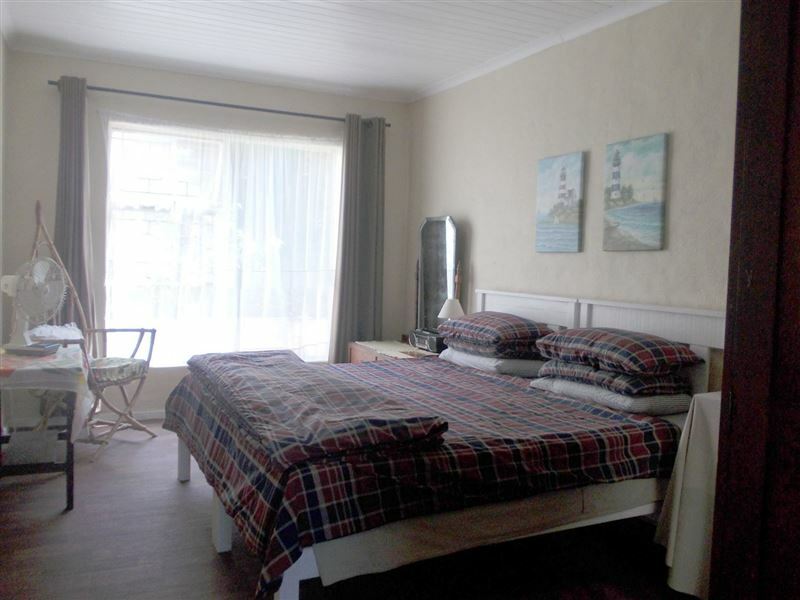 A flat on top of the cottage can sleep two guests and has its own full bathroom and kitchenette.<br /><br />The living area leads out onto the outside patio where guests can enjoy a braai, or just appreciate the beautiful sea and lagoon views. 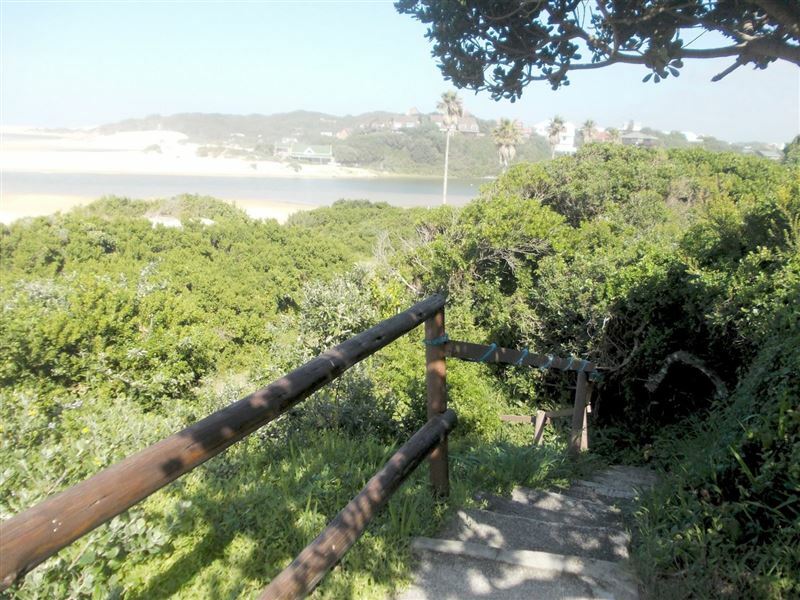 This area has a variety of bird- and wild life and is also rich in history, making it perfect for exploring while taking a break from the hustle and bustle of city life. 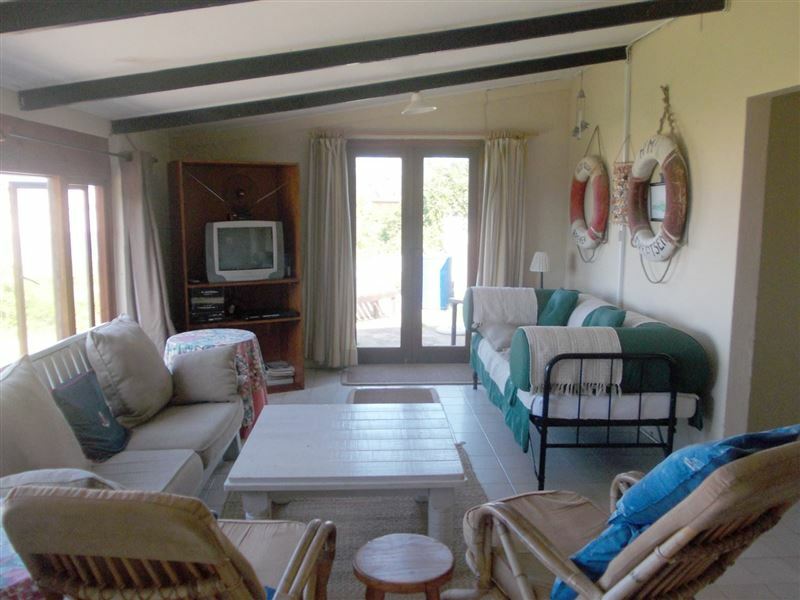 "Lovely view and great location"
"This is quite an old cottage - so don&apos;t expect luxury - but it has a homely feel and it had everything that we needed. 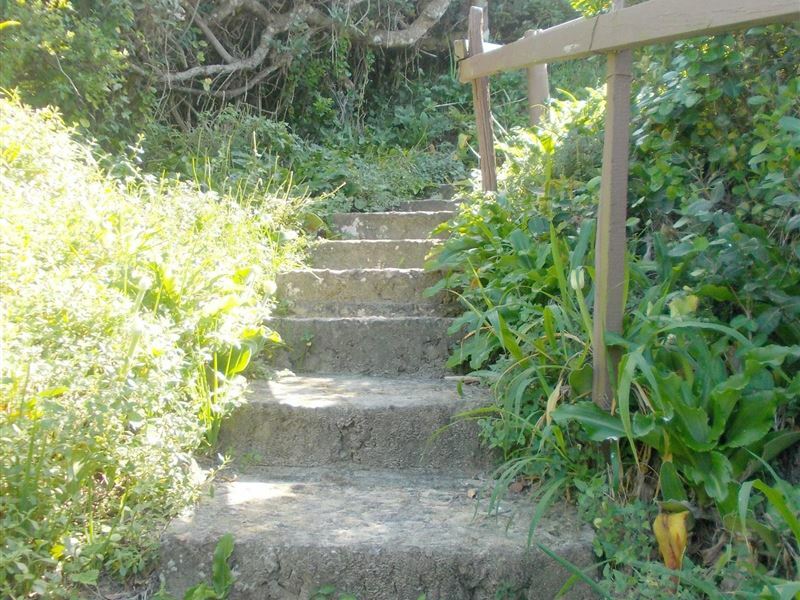 The location is great, right at the beach, but you do have to climb quite a few steps to get from the beach (or your car) to the cottage. 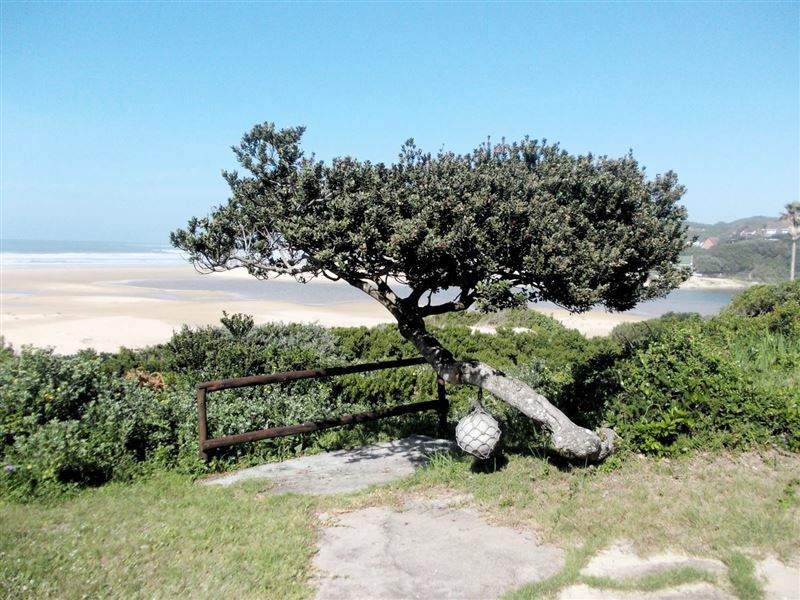 The views are absolutely lovely and we will definitely try and stay there again when visit Kleinemonde."